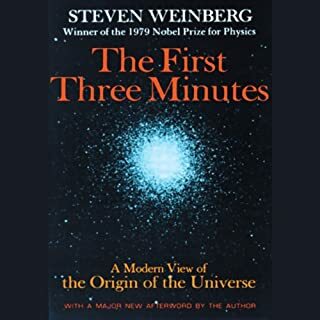 Now updated with a major new afterword that incorporates the latest cosmological research, this classic of contemporary science writing by a Nobel prize-winning physicist explains to general readers what happened when the Universe began, and how we know. The ordinary atoms that make up the known universe - from our bodies and the air we breathe to the planets and stars - constitute only 5 percent of all matter and energy in the cosmos. The rest is known as dark matter and dark energy, because their precise identities are unknown. The Cosmic Cocktail is the inside story of the epic quest to solve one of the most compelling enigmas of modern science - what is the universe made of? 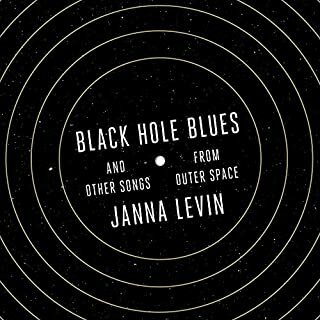 - told by one of today’s foremost pioneers in the study of dark matter. Blending cutting-edge science with her own behind-the-scenes insights as a leading researcher in the field, acclaimed theoretical physicist Katherine Freese recounts the hunt for dark matter, from the discoveries of visionary scientists like Fritz Zwicky - the Swiss astronomer who coined the term “dark matter” in 1933 - to the deluge of data today from underground laboratories, satellites in space, and the Large Hadron Collider. Theorists contend that dark matter consists of fundamental particles known as WIMPs, or weakly interacting massive particles. Billions of them pass through our bodies every second without us even realizing it, yet their gravitational pull is capable of whirling stars and gas at breakneck speeds around the centers of galaxies, and bending light from distant bright objects. Freese describes the larger-than-life characters and clashing personalities behind the race to identify these elusive particles. I have been trying to read as many books about matter and particle physics. I love science but never had the opportunity to go to university and pursue it as a career. Instead I relay on those in the field to relay their understanding of the universe to this uneducated fool. I generally run into two types of books. The first delve into the science and they can sometimes be confusing. 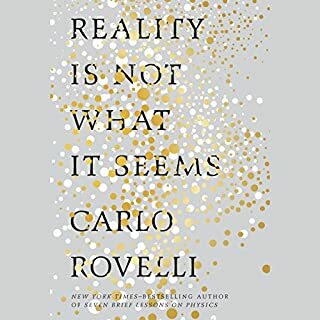 I have struggled with a few books that really got into quantum physics, but I am trying. It's important because we all need to know more about how our world works and be scientifically literate. I consider there to be an unwritten pact between us laymen and scientists. We provide public resources for scientists to pursue their fields of study and in return relay that information back to us so we all can have a better understanding of things. This book is not like that. There is talk of dinners with the president or going out for drinks with other scientists and mingling at science folk get togethers. There is an awful lot of "wow the universe is mysterious, gosh golly I am lucky to be a scientists". That's what really angers me. I want to know more about dark matter. I know we don't know a lot but talk about what we do and don't know. Talk about these difficulties. DO NOT write about your tennis match or dinner parties and call it a science book. 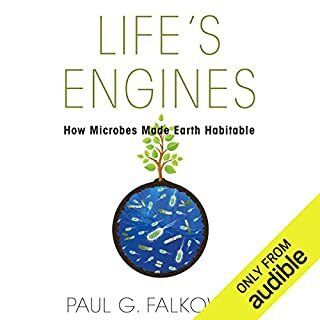 It is a relatable story with tons of great science and plenty of references to other materials for further reading and understanding. The voice talent was easy to listen to. Dark Is - Well We Do Not Know But It Could Be . . 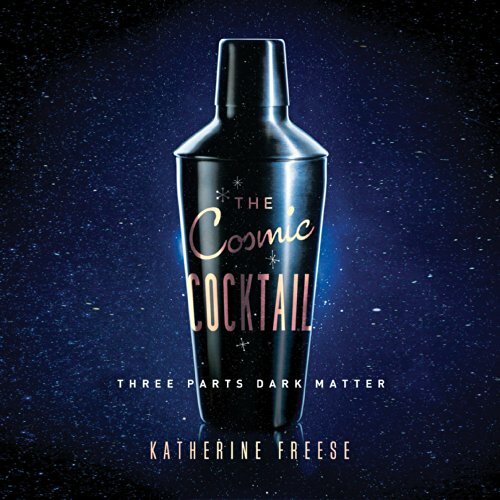 The Cosmic Cocktail: Three Parts Dark Matter, by Katherine Freese, narrated By Tamara Marston. The story of the composition of the Universe. I start by mentioning that I am a little taken aback by the previous reviews. The prior review were at best, tepid? This book is a wonderful explanation for the layman in grasping the structure and arrangement of the Universe. My bottom line is that it’s great! 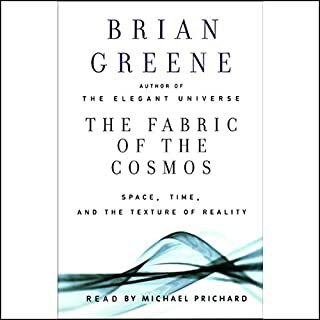 If you have an interest in understanding why we see only five percent (5%) of what constitutes the universe this book will give you a understanding of the present day findings and theories, in a very pleasant read. Freese though provides us with more. The fact is that astronomers, cosmologists, theoretical physicists and quantum particle scientists do not know what this is all about. We are contemplating just like Einstein was back in 1903. So we have a story with no final answer but with much to think about. What is it all about is the question Freese presents but instead of providing an answer she delivers all the prevailing concepts – so as science progresses we can understanding how the answers come into being and what it means for the long run in cosmology. On the way to explaining she covers all the prior leaning and encapsulates those concepts in very simple language so when she gets to the theories of what might be dark matter, what might be dark energy, what might be the raison d'etre for the way the cosmos works we the layman reader will understand. One of the strangest teachings Freese develops is that our time to view the origins of the universe is coming to an end. That is because seeable matter is moving outside the range of the seeable universe. Read the book and learn why. Some reviewers have complained that Freese’s backstories on the scientists and their discoveries do not provide a good story. I think they miss the point. The purpose of the book is to teach the layman what constitutes the universe. I believe Freese is only giving descriptions of other scientists who participated in discoveries as place marks, acknowledging their part in the whole history and giving us time to consider the importance of their contribution. This was never meant to be biographical. The author though seemingly wishes to let us know too often that she likes to party. Of course, she only mentions her circumstances and leaves one wondering. A very proper manner in which to . . . well I think I will leave that issue right there. 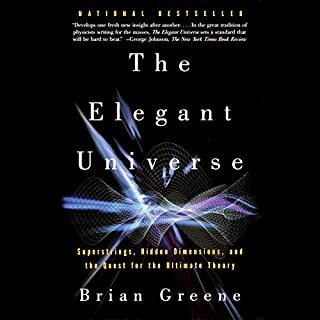 Overall an enjoyable read and an excellent teaching of what constitutes the Universe. Balanced and informative examination of what we know so far about dark matter. Beautiful PDFs included. Want more from ms freese. Good summary of near term status of it all. very interesting stuff. I was happy with the technical level, which is not low. unfortunately, reading this in 2017, after the discovery of the Radial Acceleration Relation (and being aware of it, and also McGaugh's blog), is a bit of a challenge. I know that no experiment, including all those mentioned in the book, has found anything (well, except for the DAMA claims). The author, with the rest of the mainstream cosmology community, seem a like a cult. The short mention of MOND for the sole purpose of quickly dismissing it is very telling.